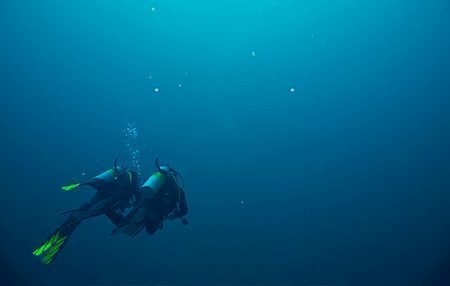 Want to go beyond what you’ve learnt in Open Water? 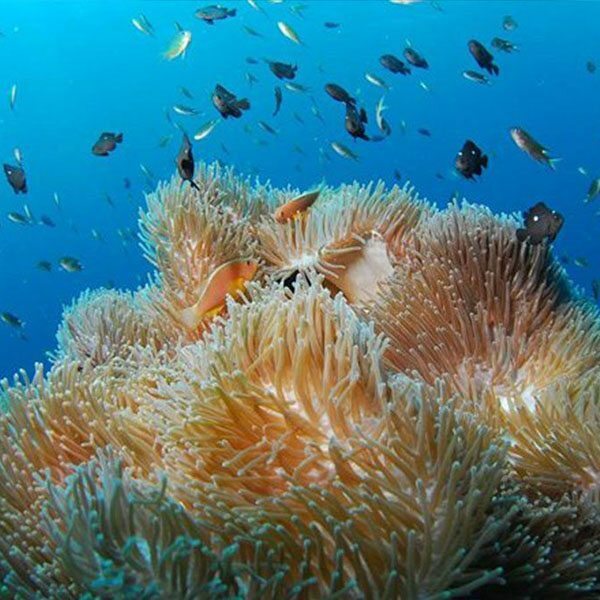 Pebble & Fins Bali offers a variety of SSI specialty courses ranging from increasing dive times with Enriched Air Nitrox Specialty, to expanding your options of places to dive with deep dives and wreck diving. 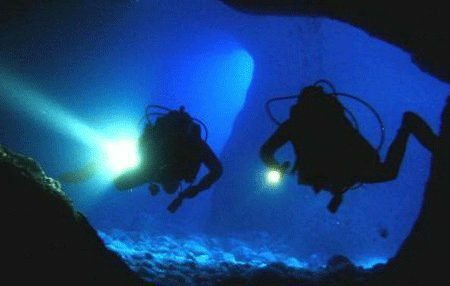 Many of the more exciting and intriguing dive sites are located in deeper water. Without proper training, this kind of diving can put you at risk. 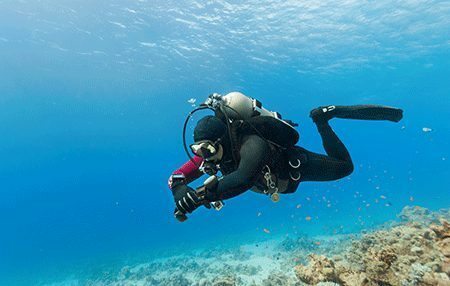 Deep Diving program will provide you with the knowledge, skills, and experience. 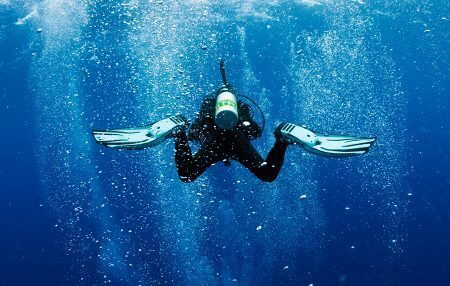 You no longer have to make a choice between safety and longer dive times – nitrox is the key. 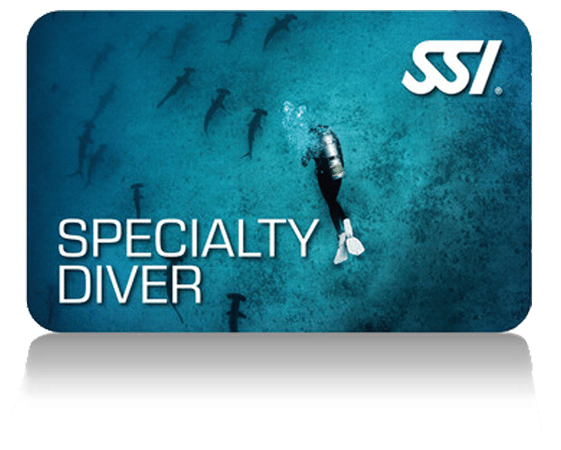 Enrolling in SSI´s most popular specialty program will teach you everything you need to know about Enriched Air Nitrox. You will learn how to navigate with a compass, and how to apply natural navigation skills, estimate distances, navigate different search patterns, find your way to marking points, and be able to get back to the exit point. Whether it s day or night, limited visibility can be an adventure. Just because the visibility is limited doesn t mean the opportunities have to be. Be prepared for those unexpected emergencies. 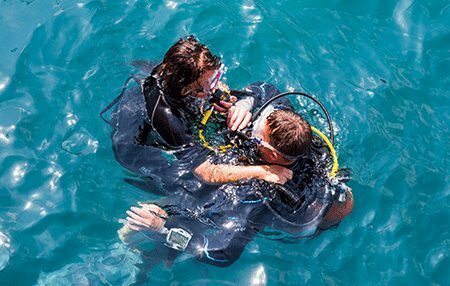 The Diver Stress & Rescue program will teach you about accident prevention and how to handle situations that might occur. 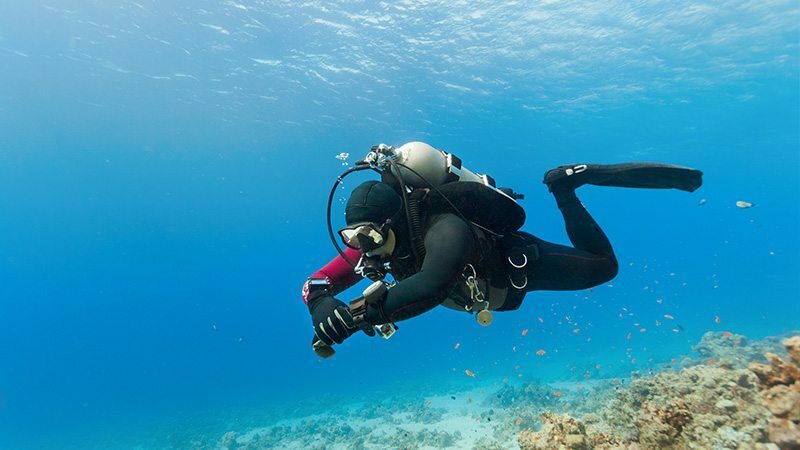 Proper buoyancy control can only be mastered with proper training. 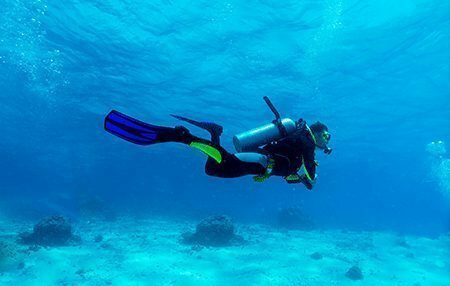 The Perfect Buoyancy program will improve your swimming position and reduce your effort which will lead to less air consumption.